Thank you for your interest in Sheds Online. 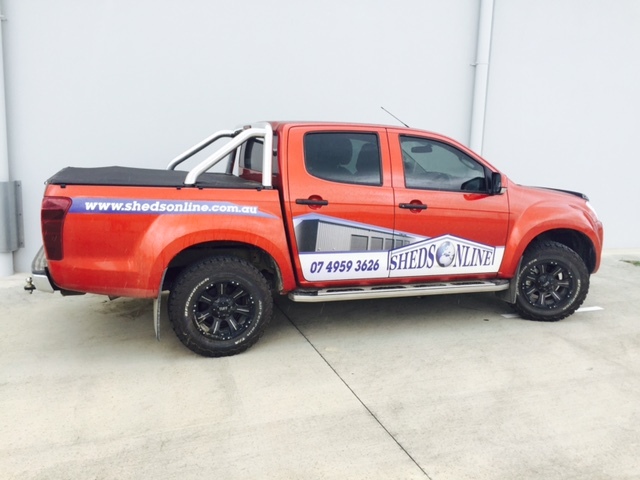 We pride ourselves on delivering Australian made and custom designed sheds to suit your needs and guarantee our shed kits for delivery anywhere in Australia. If you have a question about our sheds or would like to get a quick turn round quote, please feel free to contact us on one of the options below. We look forward to hearing from you. How much is your new shed?